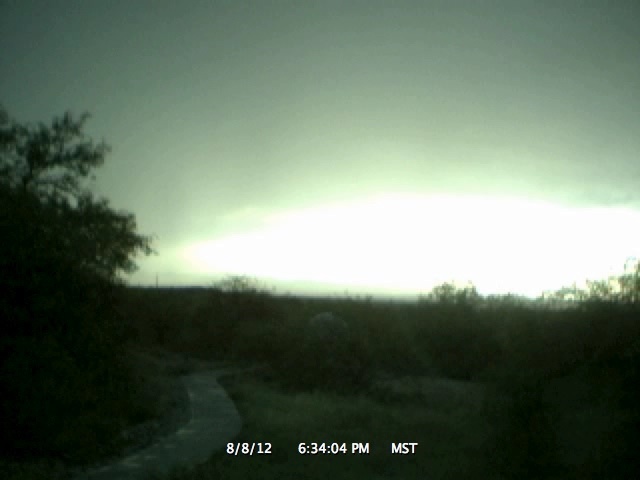 Time-Lapse Video from 8 August 2012. View is towards the west. Monsoon thunderstorm passing west of us. We only received 0.08" of rain as most of the rain was to the west.